Juicy red strawberry fruit history traced back in 234 B.C when Virginia ships landed in Italy in 1588 and they discovered a fruit like berry there. After that, American Indian implants strawberry. Now many countries, including Pakistan are farming this delicious fruit. There are many facts about how strawberry got its name and all explanations are very interesting. Some said straw were set up around berry to stand it so it called strawberry. Yet another interesting story is kids in London put up straw on the berry for selling and called it straw of berries. Therefore, it got the name strawberry. Due to its popularity Strawberry Festival is celebrated in many towns of North America. Apart from appetizing taste, this is also loaded with nutrition in which vitamin C, potassium and sodium included. Another health benefit of this fruit is low in calories. 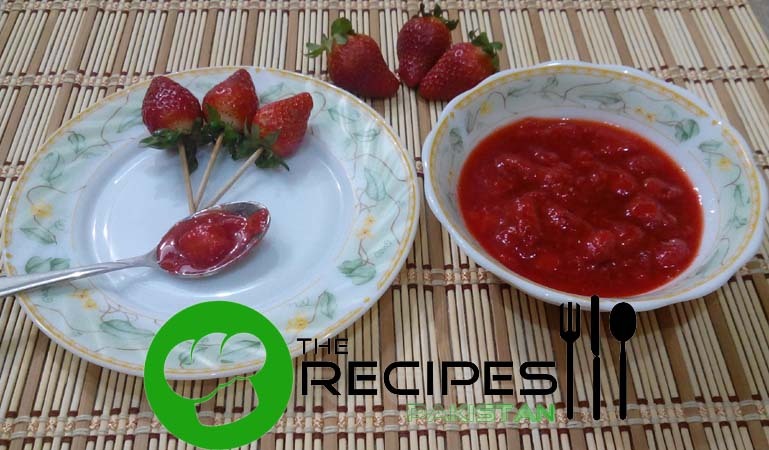 Strawberries are among the most versatile and luscious fresh fruits. Eat this succulent fruit in its raw form is also enticing and you can add it in different recipes like cake, ice cream, jam, shake, salad, smoothies and juice. 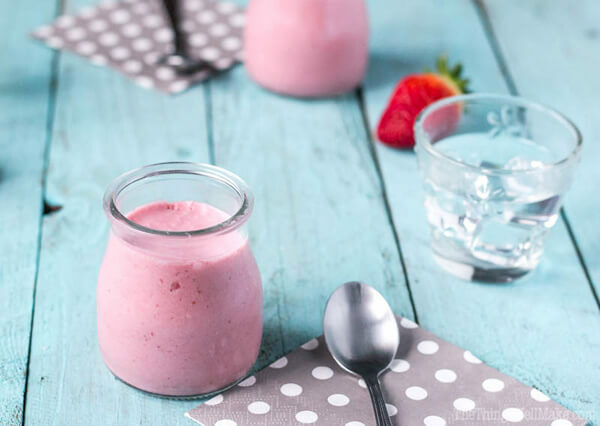 One another healthy and super tasty drink that you can made is Strawberry Shortcake Smoothie. Though strawberries are seasonal fruit, but you can enjoy it a whole year by frizzing it and can enjoy through out the year without any change in the taste. 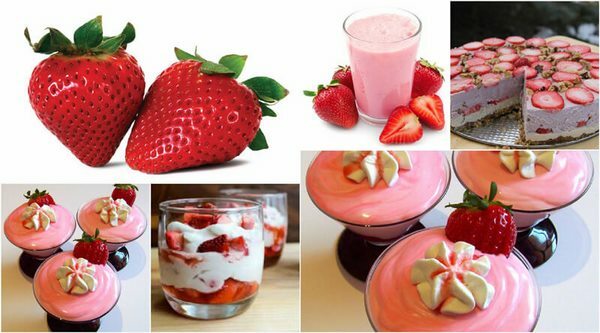 Check out 5 Must Try Strawberry Fruit Recipes that have potential to hit in your family. 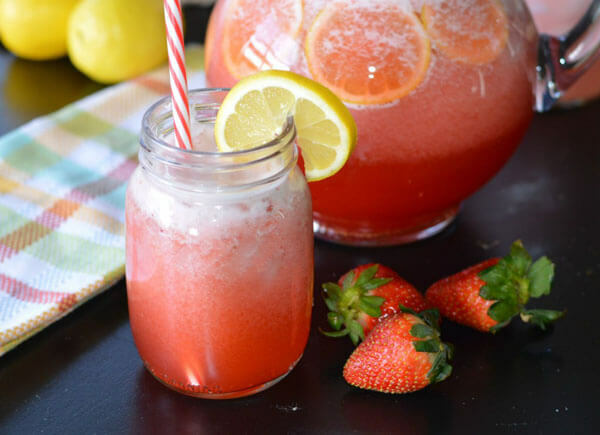 Strawberry lemonade is a refreshing drink that needs only strawberry, fresh lemon, sugar and ice. 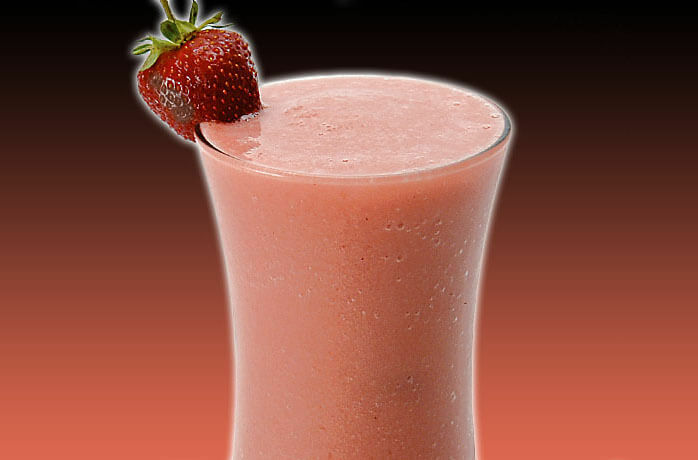 Strawberry Colada is one of best drink to start your day and you can serve it as welcome drink and boost your party. This is a tangy condiment or spread with pan cake, french toast etc. Even it tastes delicious alone as well. I tried many strawberry mousse recipes, but no one satisfied me except this is. The recipe is very easy with easy to get ingredients. 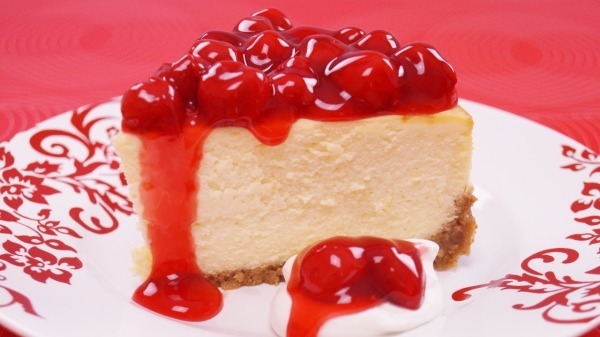 A delicious cheese cake with the creamy texture and ultimate taste. A perfect recipe to try. Watch this video and learn how you can make delicious strawberry shortcake. You can top it with Homemade Strawberry Frosting.